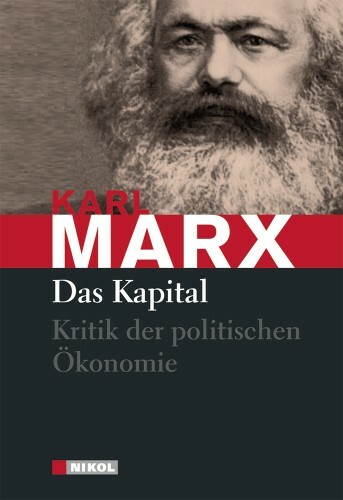 Das Kapital – The three volume set by Karl Marx and Friedrich Engels may contain the theoretical underpinnings for the observations of R. N. Elliott. The fundamental interactions involved in economics via social relationships between commodities lead to the development of Elliott Waves — later expanded upon by Prechter, Sornette, and others. More on this possible connection in a future post. Regardless, based on what I have read so far, I think this will be an interesting intellectual read. The well-worn hardback copy version I am reading, from a Boston library, was published in 1902; I wonder who has read this copy in the past 112 years? Also, for some lectures and commentary on the book see David Harvey’s website. Socionomics: The Science of History and Social Prediction – Robert R. Prechter, Jr. I posted before about the Elliott Wave Principle and several books dealing with the subject. However, I feel the need to reiterate the importance of two books by Robert R. Prechter, Jr. 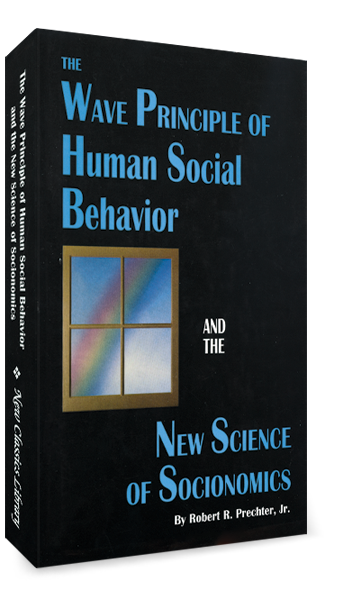 They are: The Wave Principle of Human Social Behavior and Pioneering Studies in Socionomics. I purchased both these books in a two volume collection called, Socionomics: The Science of History and Social Prediction. In all my studies as an undergraduate and graduate student in the field of finance and mathematics, not one professor has ever mentioned Prechter or Elliott. I am currently exploring stock price movements. I hope to publish a full post on my insights soon. Perhaps linking Elliott Waves with the fundamental tug-of-war between buy and sell price action. 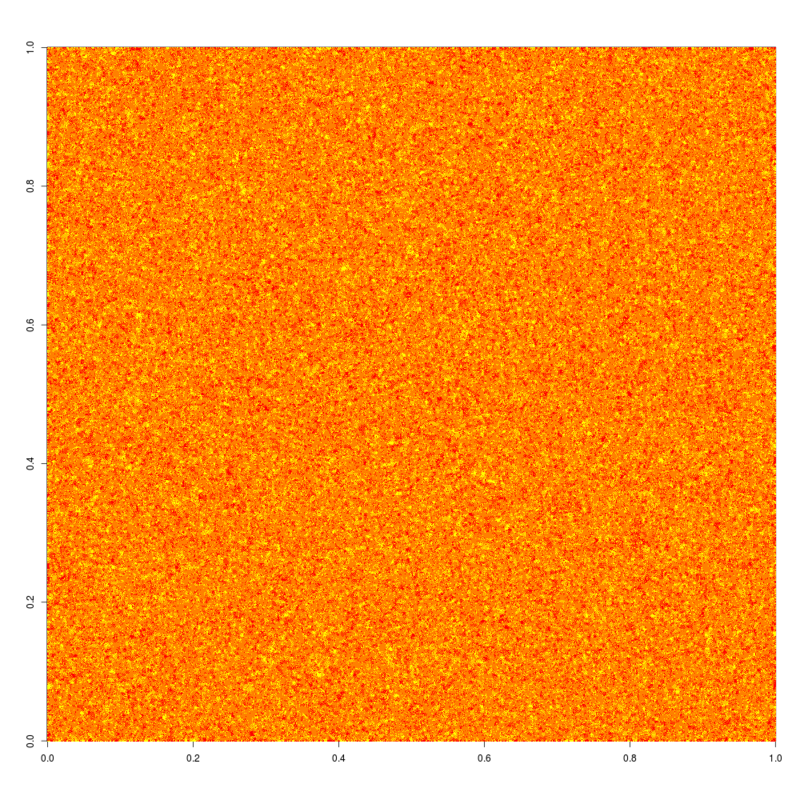 Here is a neat simulation of traders in an Ising type model. The resulting stock price simulation can be seen in the PDF. The model was created using 1,000,000 traders. 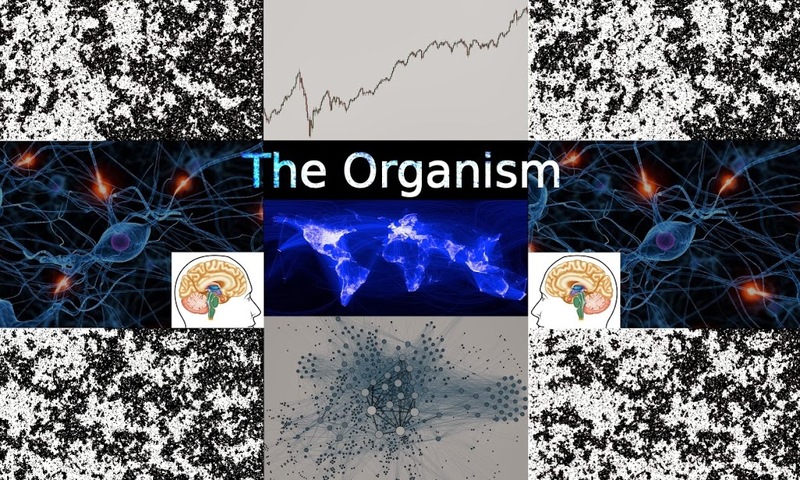 If this is really the underlying nature of the movement of stock prices, then by observing a stock trajectory, an observer is really only getting a tiny fraction of the information about the state of the system. If there was a way to implement this model on a wide scale, the results would be really neat. Red dots are traders short the stock. Yellow dots are traders long the stock. Orange dots are traders neither short nor long the stock. I recently created a new blog, called LPPL Market Watch, for my research on LPPL Oscillations in the stock market.